5 YRS Ningbo Futai Window And Door Automation Technology Co., Ltd.
2. 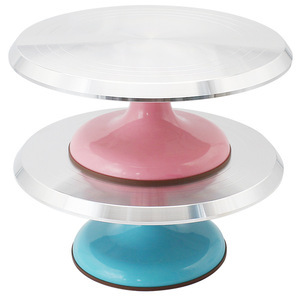 Non-slip surface & rubber feet to help keep your cake and cake stand in place while decorating. 3. A four sided decorating comb & icing smoother for creating a perfect designs on the side or top of cakes. 4. Stainless steel angled icing spatula is perfect for making layered cakes and spread icing evenly. *has the range of color surface to satisfied with different countries. 2. Outside protection: Heat shrink film to cover and protect. 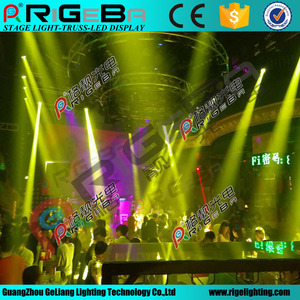 If you need any other colors, we can do according to the color samples you provide. *Production View *People who viewed This item also viewed *FQA Which shipment way is available9 1.By sea to your designated port for 20',40',40'H FCL for LCL shipment. 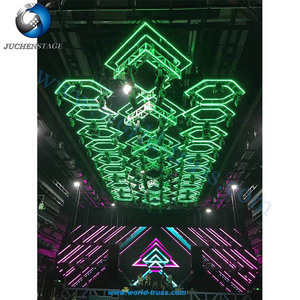 Table Fire Pit Fire Pits Table Sets Folding/Stack/Cast Aluminum Chair *Factory View Kingjoy-Forge designs and manufactures Cast Aluminum Patio Furniture that are one of our main products. We have professional and advanced casting technology using die casting for many different type of table and Chair with the strongest competitive products. 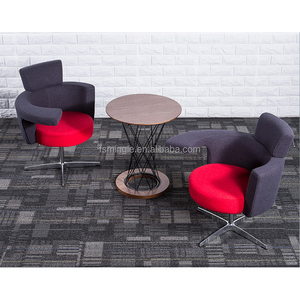 2 YRS Guangzhou Linkhope Garden Furniture Co., Ltd.
2.What is your MOQ9 1 Piece. 3.What material of your shaft is made of9 45# steel ,aluminum. 4.Can you produce relative product,like adapter,hand shank9 Yes,Sure. 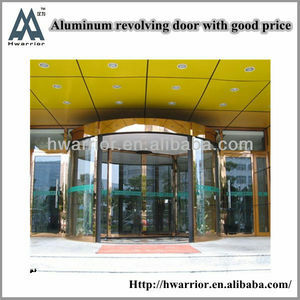 Alibaba.com offers 3,408 revolv aluminum products. About 1% of these are bottles, 1% are packaging tubes, and 1% are aluminum profiles. A wide variety of revolv aluminum options are available to you, such as free samples, paid samples. 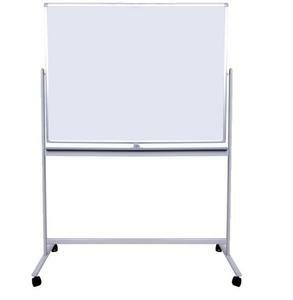 There are 3,408 revolv aluminum suppliers, mainly located in Asia. 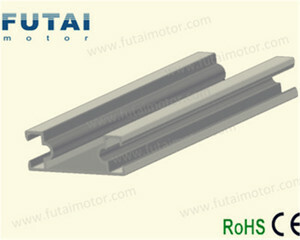 The top supplying country is China (Mainland), which supply 100% of revolv aluminum respectively. 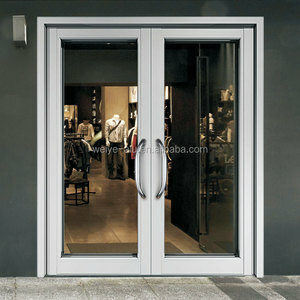 Revolv aluminum products are most popular in North America, Mid East, and South America. You can ensure product safety by selecting from certified suppliers, including 1,283 with ISO9001, 372 with Other, and 285 with ISO14001 certification.